Wanna Buy CREO Mark 1 ? Here is the right time to buy it ???? 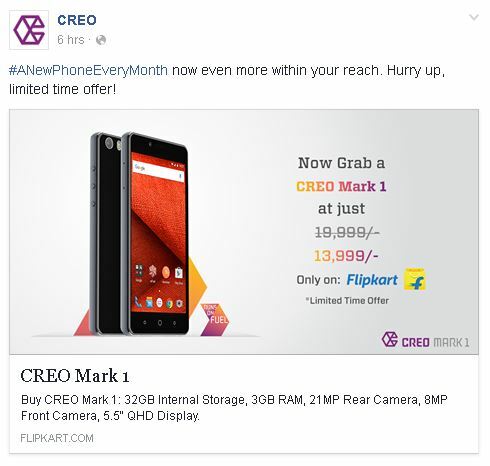 CREO had launched the CREO Mark 1 smartphone with custom Fuel OS in the month of April with the pricing of Rs. 19,999, and Today it has got a price cut of Rs. 6,000 and is available on Flipkart for Rs. 13,999. With the price cut, CREO Mark 1 becomes the first smartphone option to buy a Quad HD screen in sub Rs. 15,000 price range. 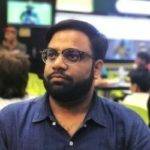 According to the company, it is a limited period price drop.